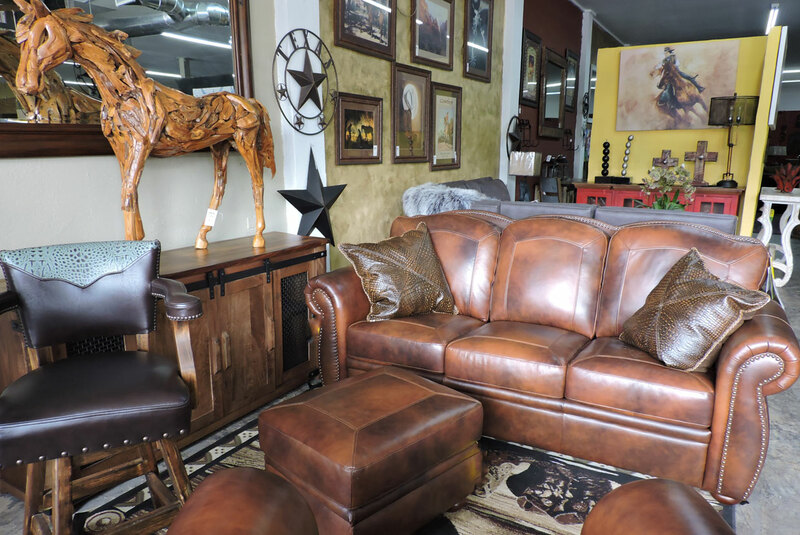 Decorate your leather sofa with some pillows that match the rest of the decor in your room. Choose boldly patterned or opt for solid color pillows to draw out a specific color in a painting or rug. Pillows enhance the appearance of a room, while making you and your family more comfortable.